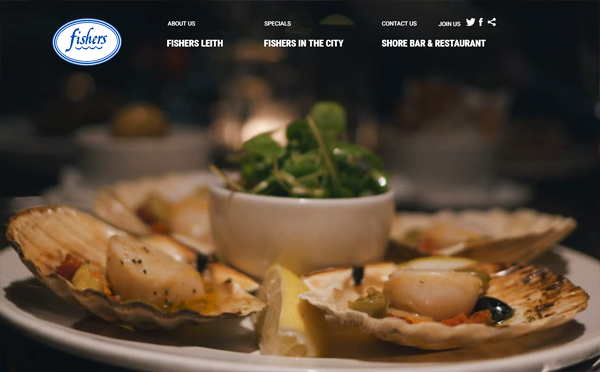 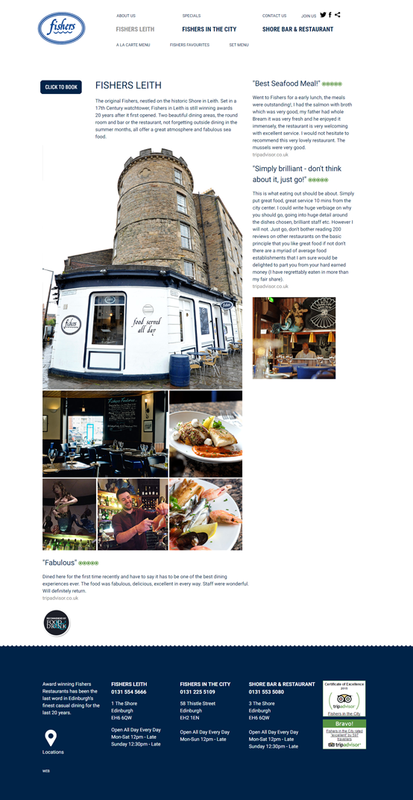 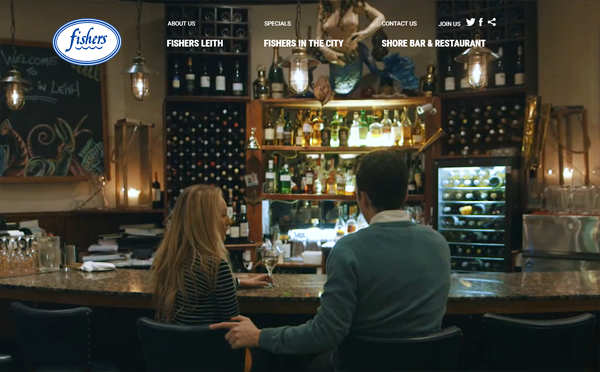 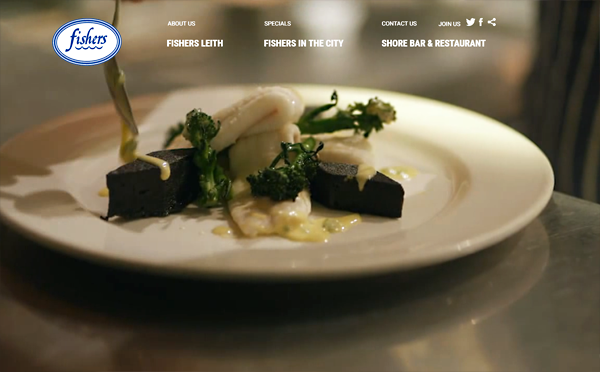 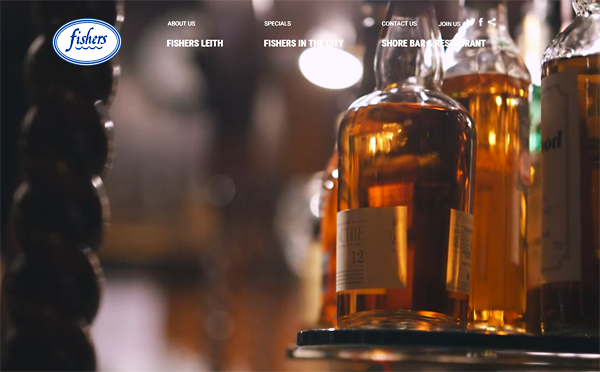 Fishers are an award winning fish and sea food restaurant. 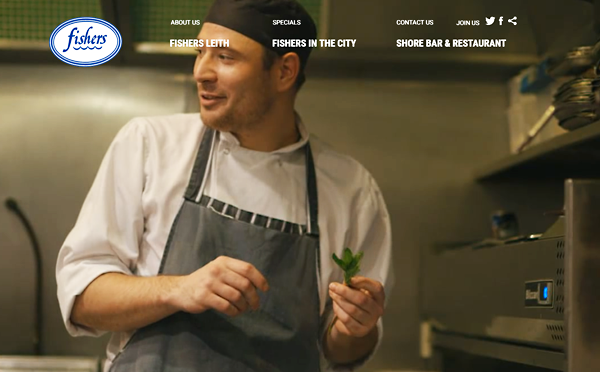 One of the core objectives was to redevelop their website in a manner that resonated with their existing customers and targeted new customers. 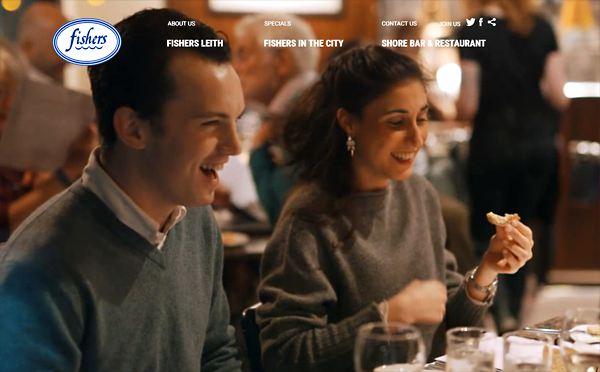 We were able to connect with a new age group of customers via an art directed lifestyle video showing the relaxing, informal atmosphere with the buzz of the restaurants. 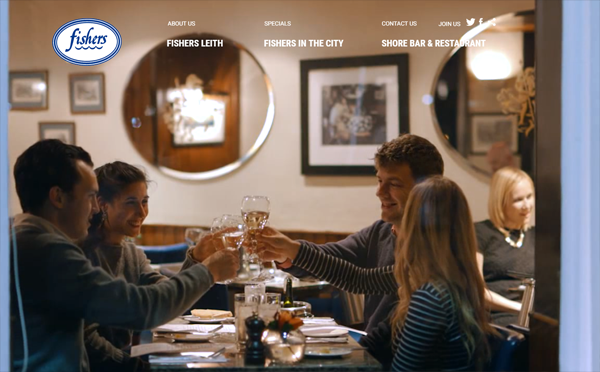 As well as connecting with new customers, Fishers wanted to increase traffic and improve bookings. 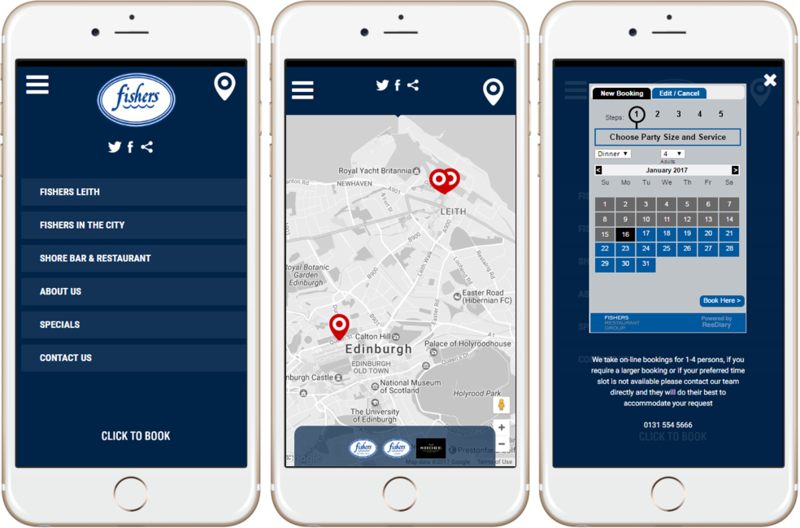 To this end user journeys were carefully considered and guided towards a new integrated online booking system, streamlining the user experience greatly increased conversions.